Records were made to be broken in the all new New Balance® Kids FuelCore REVEAL. A breathable air mesh upper engineered with The Boa System closure offers a custom fit worthy of the world’s fastest athletes. 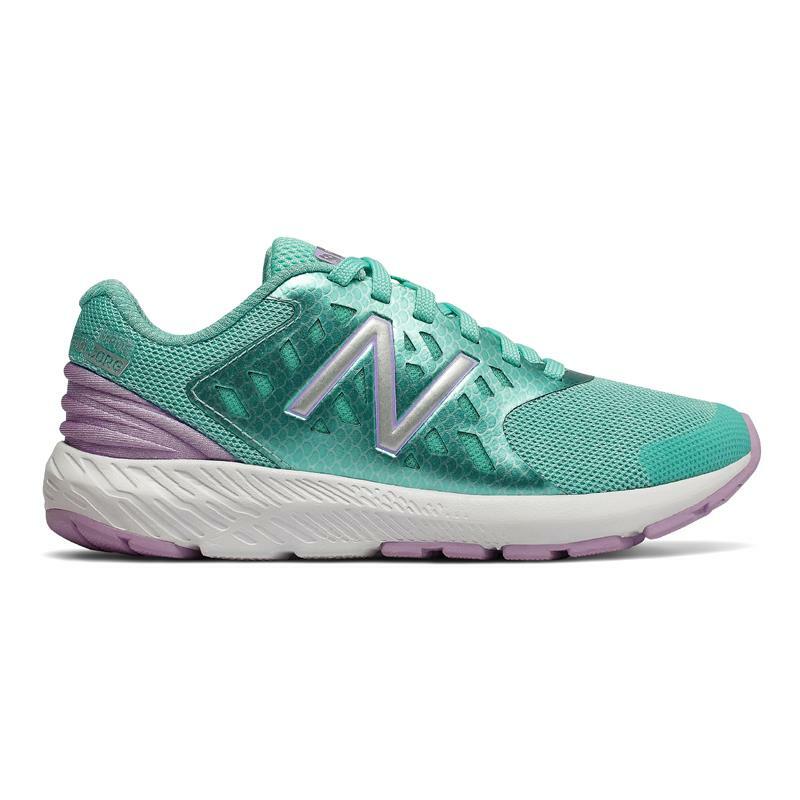 The shoe is built around New Balance’s lightest, most responsive cushioning technologies, designed to rule the blacktop each time out.